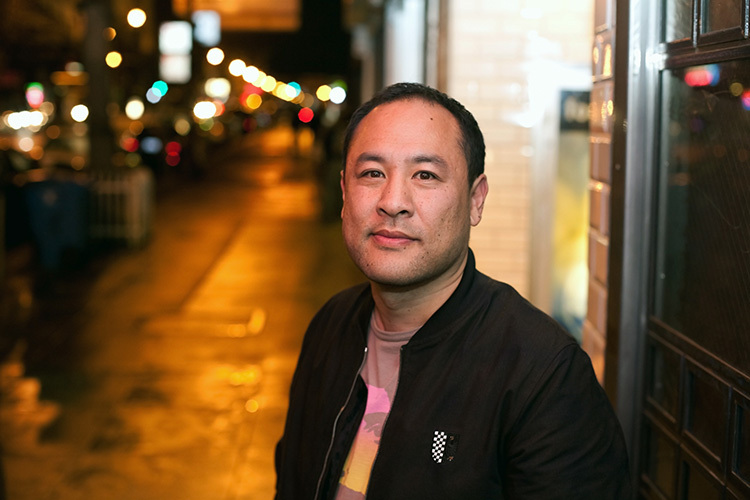 Dan “The Automator” Nakamura is one of the most celebrated and successful music producers of our time. The Automator sound is unique, an eclectic yet deliberate storm of burr and jangle, spattering off slow-grinding plates of rhythmic bedrock and slashed through with unexpected flashes of light and heat. It’s the sound of new creation; the sound of the end of the world. It has sent acts like Gorillaz, Cornershop and Kasabian to the top of the charts, and it has turned visionaries like Kool Keith and Del tha Funkee Homosapien into underground legends.